The Size of Happiness is a book in six sections, the titles of which hint at the richness and variety of its contents. What the Amorini Know comes at love from a dozen angles, though it is especially concerned with the many ways it has of going wrong; Horses of Poseidon uses ancient myths to debate modern subjects – amongst them, the difficulty of faith, the question of how far we can penetrate and bend to our purpose the forces of nature, and the relative significance of a fictional character and a real person; An Older Beast tackles the rather older subject of “sad mortality”; and in Clay and Flame and Managing the Planets – the opening and closing sections of the book – Warren’s poems ask how to manage the morsel of world we think we own, how to catch beauty in a net, how to find the most elusive thing of all – happiness. 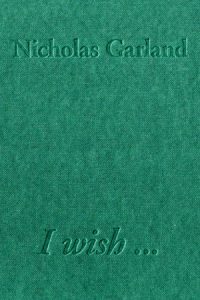 "If there are still people out there clinging to that old canard about the tendency of formal verse to inhibit the poet, they need this book. 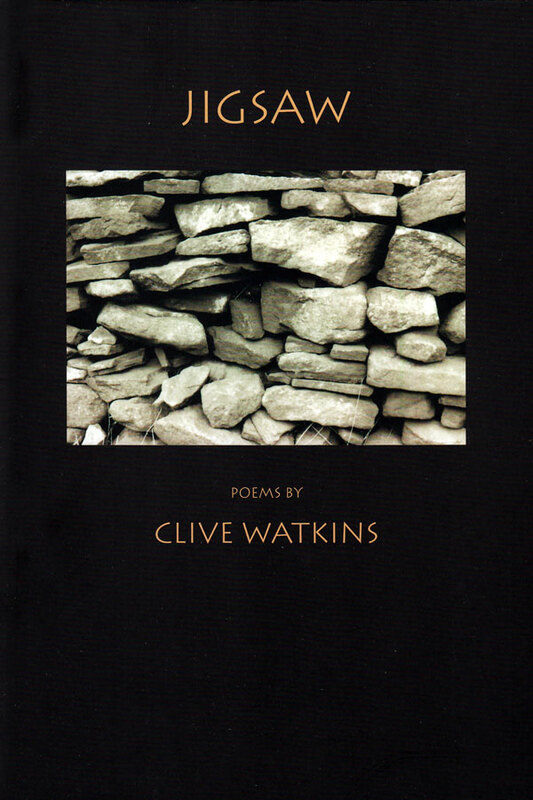 It’s full of poems – fresh, quirky, intelligent, moving, individual and spoken in the living voice of the present – that attest to the inexhaustible capacity of rhyme and meter to serve the needs of every age. 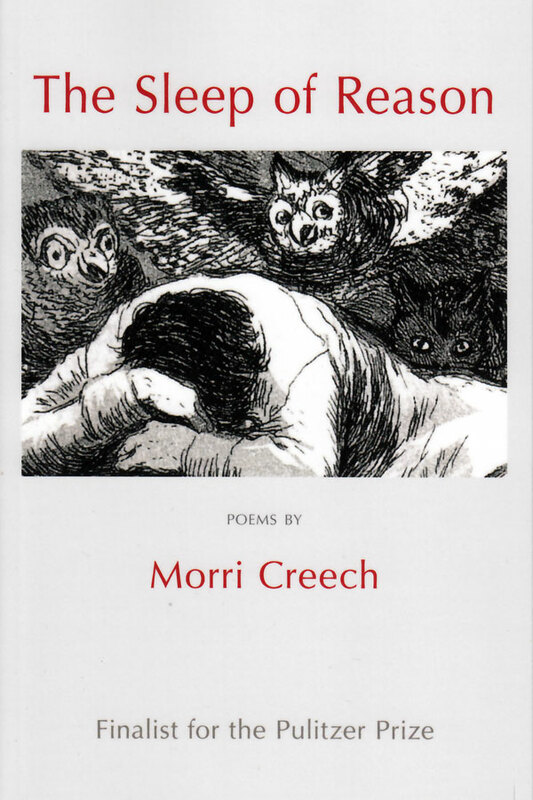 There are poems here that draw their material from daily life, the Bible, history and legend, the observation of nature, this morning’s paper, memory, the world of art and music, and the bottomless well of parental concern. Deborah Warren’s themes are those that never age or lose their bite: the joys and perils of each day, the risks imposed by love, the preparation for aging and death. The language is beautiful and precise and – equally important – determined to communicate with the rest of us. not maroon or amethyst or rose. Vermillion? Not exactly. Was it scarlet? Ruby? Poppy? Crimson? None of those. I still could not describe Elizabeth." 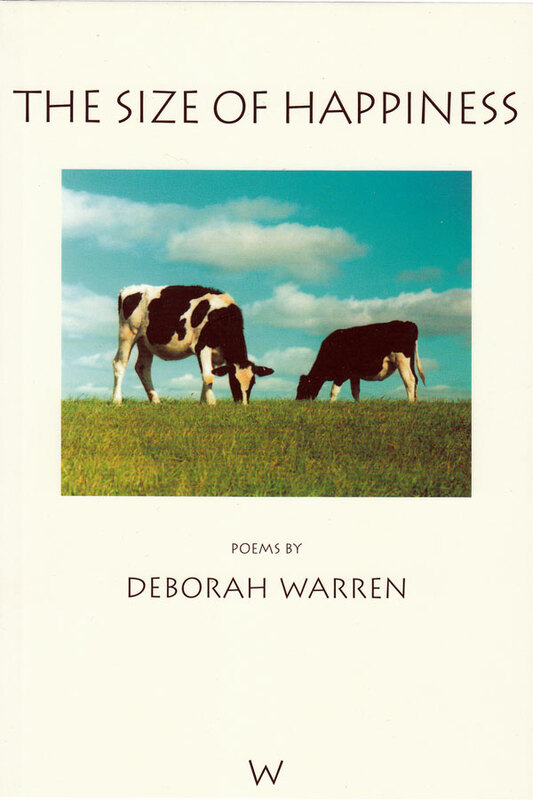 Deborah Warren’s poem “Two Swallows” won her the Firman Houghton Award for 2002. 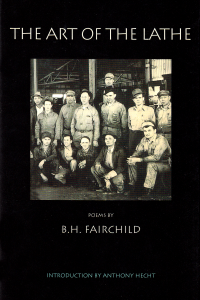 This Award is bestowed by the New England Poetry Club, which was founded in 1915 by Amy Lowell, Robert Frost and Conrad Aiken. runs right into the sky: It’s not enough. love, money, land. The milk you’re dreaming of? Couldn’t your herd-average be higher? own them, and you’re back where you began. you’re several acres short of paradise. raking the lawn with rain. in rain the hours disappear. time as a shadow here. runs right into the sky: It's not enough. love, money, land. The milk you're dreaming of? Couldn't your herd-average be higher? own them, and you're back where you began. you're several acres short of paradise.